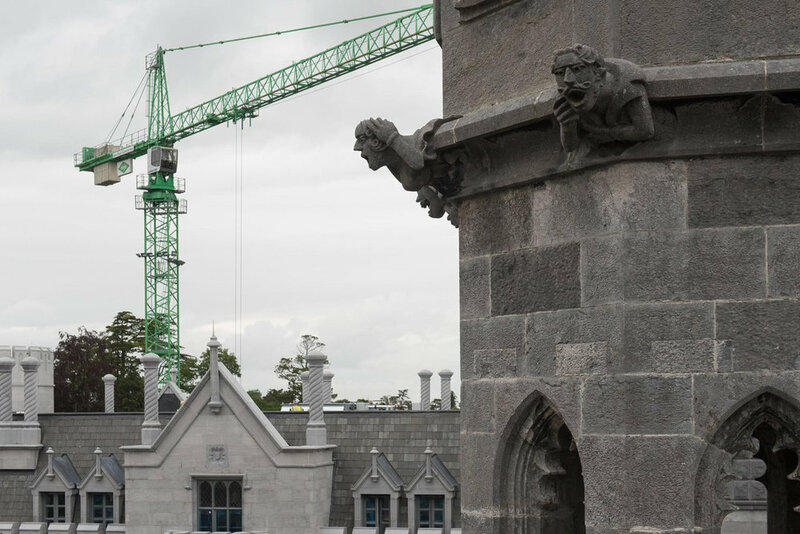 In the largest restoration contract to ever happen in Ireland, Leinster Stone were employed by John Paul Construction to carry out all restoration works to the exterior of Adare Manor. 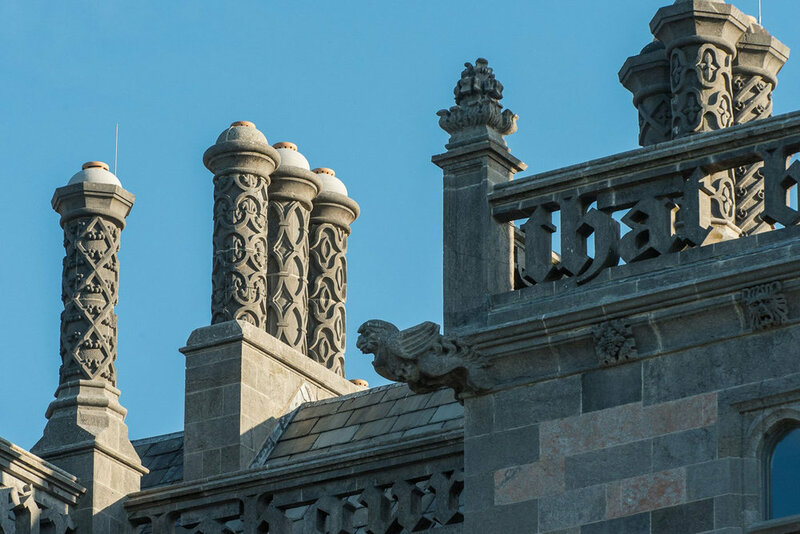 This included raking out and re-pointing joints and steam cleaning the entire façade. 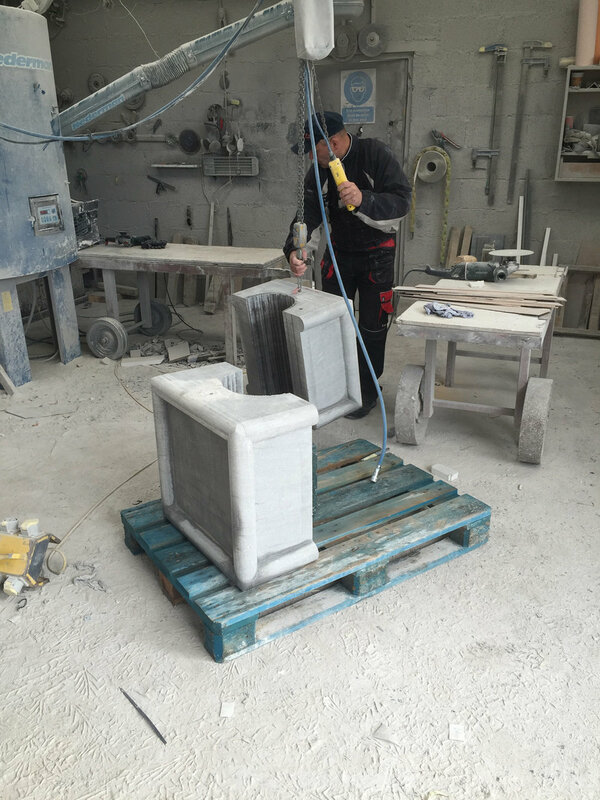 We also carried out extensive restoration works on the chimneys and some chimneys were past the point of repair and so needed to be removed and replaced with new ones.